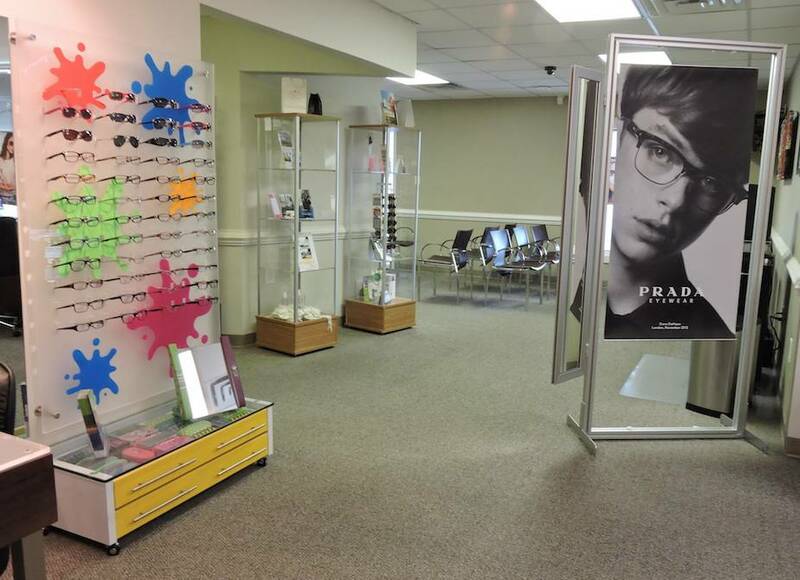 Becker Eye Care Center is conveniently located in Hampton. We’re here to assist you with all of your eye care needs. From eye exams to contact lenses, emergency care and the treatment of eye disease, we offer a wide range of services to patients in the surrounding area. Working with both adults and children, we can assist with routine care and complex needs. Our Hampton office is equipped with the most advanced technology to ensure that you receive the best possible care. We are committed to providing our patients with the highest quality care, and remain at the forefront of the industry by keeping up with the latest advancements in eye care, contact and prescription lens technology. Call Becker Eye Care Center at 757-849-0565 to schedule your appointment today. Dr. Becker took over the previous practice in 2004 and renamed the practice Becker Eye Care Center. Even though the previous practice had left a solid foundation with its patients, Dr. Becker improved the quality of testing, personal care & attention, and increased the practice’s overall excellence. 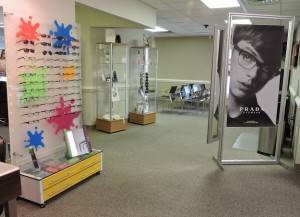 All of this was accomplished through adding new equipment, new staff, and acquiring an entire new inventory of designer eyewear. Aside from routine eye exams with pediatric & adult eye exams, Dr. Becker performs diabetic eye exams, specialty contact lens fittings, and many more medical eye care exams. Our patients come from all various backgrounds with multiple needs, and we make it our priority to cater to your vision needs. Treatment Of Eye Infections, Injuries, Allergy & Dry Eyes.